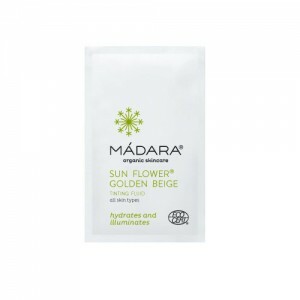 Masks imperfections and fine lines, leaving skin fresh and radiant. 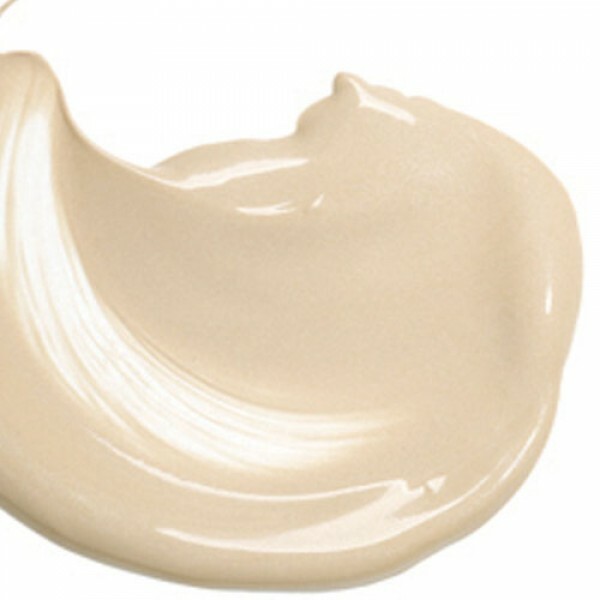 A lighter alternative to foundation. 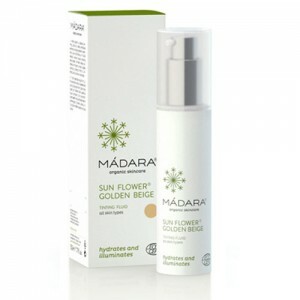 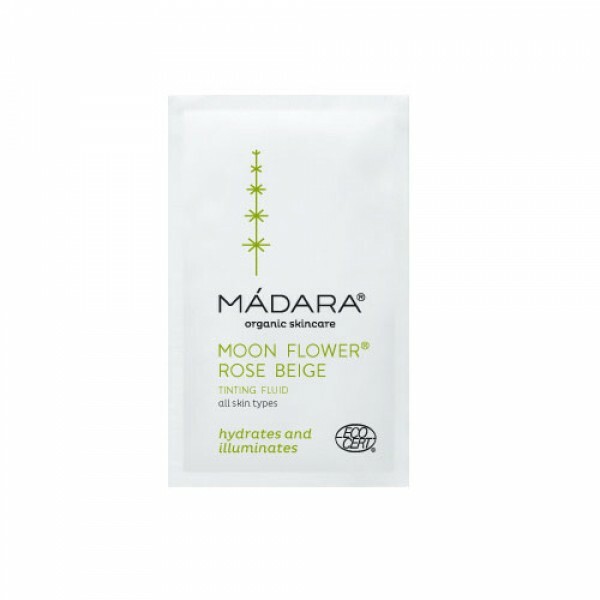 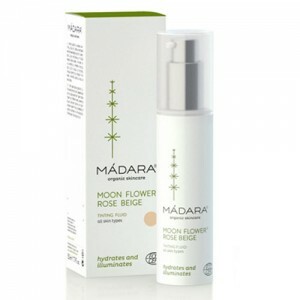 Choose Moon Flower if you are fair skinned and Sun Flower if you are olive skinned, to even out skin tone and give the skin freshness and radiance as well as disguising imperfections and fine lines.